Editor’s Note – This is an archive of Issue #10 of the Quotacy Newsletter, which was sent out on 3/26/2017. The Quotacy Newsletter consists of articles that we hand-picked from across the web, and it’s all about keeping our readers physically and mentally healthy so their lives are as great as possible. We go over topics ranging from physical fitness and dietary advice to cyber security and financial planning – anything that can help make life easier. soul is apt to revive also. The first day of spring came just a few days ago, but where Quotacy is based in Minnesota, things are still a little… drab. Without much to do outside, we’ve turned our cabin fever inwards and begun sprucing up our homes. The trouble with spring cleaning is that you often forget to take care of every last thing during your first sweep. That’s where having a good checklist comes in – after all, keeping track of progress is one of the best self-motivation tips out there! This checklist has sections to help you mentally organize while tackling the various important rooms in your home from the bedroom to your exterior. Recently, there’s been a bit of a debate in the fitness community regarding which exercises are the most effective at giving you a better quality of life. The #TeamNoCardio movement has been leading the resistance against the former kingpin of weight loss in favor of… well… resistance training. Luckily, a team of fitness researchers from Duke University took the case and set out to complete an 8-month study and find the best bang for your fitness buck. It turns out that cardio is still the best way to burn fat. Resistance and weight training, on the other hand, are the best exercise for putting on lean muscle mass. Using a combination of workouts (starting with resistance training before moving on to cardio) gave the participants the best health overall, but they also had to spend over twice the time as the other groups at the gym to complete their entire regimen. If you’re tight on time, resistance adds lean muscle best, and cardio burns fat best. Alongside the flowers and blooms of spring come the blossoming headaches that accompany tax season. Luckily, tax day can also serve as an annual reminder to get your finances in order for the year to come, and maybe even save a bit of money in the process. Just like when cleaning out your home, investing your time into cleaning out your financial life can help you put things into perspective and make the rest of your year feel like brand new start. 1 – Completing your taxes as early as possible gives you a good bird’s-eye view of your finances. 2 – Ditch paper bills in favor of auto-pay bills. 3 – Clean up extra charges like cable costs, lapsed gym memberships, and other wastes of money. 4 – Look at your bank to see if you’d like to switch accounts. 5 – Check to see if your finances are in a place that would help you meet your goals. While you’re cleaning out your closet, you might stumble upon a few things that are still in good condition, but just aren’t for you anymore. 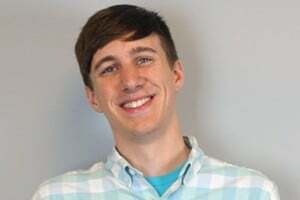 In the past, a garage sale was the best way to clean out your crap in exchange for a bit of cash, but in the last few years, person-to-person sales have become easier to do thanks to apps and services designed to streamline the process. This roundup list from Clark.com points you towards the right tools to help you get rid of your stuff. This list has handy subcategories of services to help you sell clothing, electronics, and collectibles that you don’t have a use for anymore. Despite the cold weather in Minnesota, allergy season is in full swing elsewhere in the US. While many allergy sufferers are probably reaching for medication and eye drops, scientists have been uncovering other ways to help mitigate allergy symptoms by targeting some of the biological factors that cause seasonal sniffles. By eating food high in natural antihistamines and vitamin C, you can reduce the worst of your symptoms. Onions, cabbage and apples all contain Quercetin, which is a compound that helps your body produce antihistamines to fight allergies. Vitamin C acts as a natural antihistamine, but citrus and other fruits tend to increase mucus production, so C-packed veggies like peppers and broccoli are the best bet for upping your numbers. And have a great day! 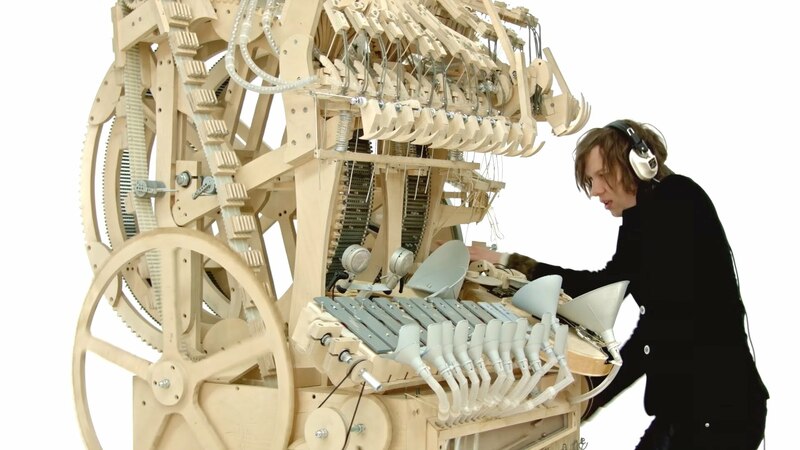 If you need help, here’s a Swedish musician playing a song using a huge clockwork machine. Want to read past newsletters? Feel free to explore our archive.